Classical homeschool is one of the several different ways that homes school parents might approach the teaching of their children. This type of homeschooling is an idea that, in reality, has been around for many years. It tries to mirror the ancient types of schooling that were done beginning in Ancient Greece and Rome. This teaching method continued through the Puritan and Colonial eras of the United States. The current method of classical homeschooling is based on the method that was used to teach such famous names as Archimedes, St. Paul, Dante, Leonardo da Vinci, Sir Isaac Newton, Thomas Jefferson, and John Adams. The goals of most home school families who use this approach is to engage a child in important learning relating to God, life and its purpose. Classical homeschool education is based upon the Trivium. This is a teaching model that parents and other educators use in order to provide their children with the best education possible. The Trivium is meant to tailor the curriculum to the way that a child develops cognitively. The Trivium is broken into three parts for the three degrees of education that a child will have during his or her life. During the grade school ages, the model emphasizes concrete thinking and memorizing of facts. This is done in all of the general education subjects. According to their theories, it is believed that when a child is in grade school, his or her brain is best suited to memorize facts and learn about concrete ideas. During the middle school years, abstract thinking is developed. They believe that during this age, children are better able to learn what analytical thinking is and to harness it within their studies. During the high school years, students are taught abstract thinking and articulation of their subjects. By teaching the subjects in these three different ways during a child’s life, it is thought that the brain will develop to the best of its potential and that the child will be well educated. A child is taught similar subjects to what they would have been taught in public or private school. 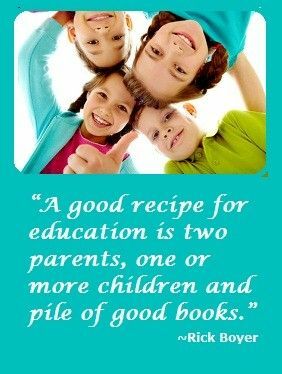 This is done so that the homeschooling might conform to the things that a child must learn in today’s society, and so that the child will have the knowledge needed to continue on with college. However, there are also some other subjects that stressed in a classical education environment that are somewhat unique to the program. The first is Grammar – which is the science of language usage. Logic is also taught – which is the science of right thinking. Also, students are taught Rhetoric, which is the science of verbal and written expression. These three subjects are somewhat unique to the Trivium and help to accomplish the goals for education within a classical homeschooling environment. Christian Education is another branch of the Trivium, and when a parent is teaching this type of education they are also teaching a rich and detailed degree of history, art, and Western Civilization’s culture. This also includes languages such as Latin and Greek, as well as its philosophies and literature pieces. These include the Great Books of Western Civilization. 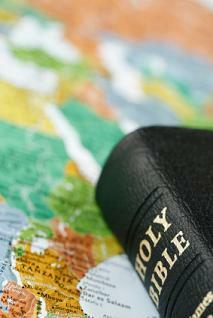 As well, with classical Christian education, the Bible and theology behind it are taught. Want someone to help? Take a look at Tapestry of Grace or Veritas Press. 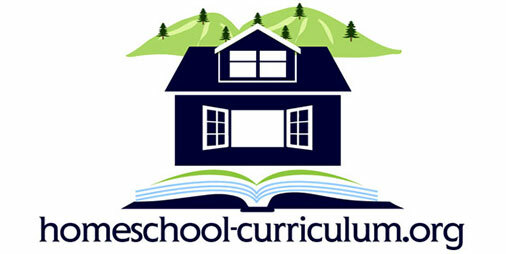 Both provide full homeschooling curriculum packages for those who like this approach.